Savage © 2017. All Rights Reserved. Hear all the latest, hottest artists for free, streamed right to your phone in master quality. 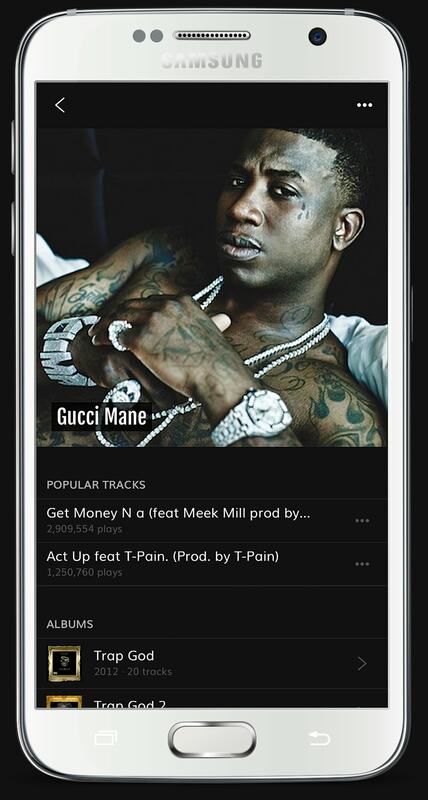 Savage works directly with artists, providing you with music you're only going to find in our app. Save albums and tracks to your music library, so you can easily listen to them later. All our music streams in the absolute highest quality, so it sounds amazing no matter how you listen. Nothing is more important than the user's experience. Our apps are always very fast, reliable, and EASY to use. Whether you are using an Android or Apple device, we've got both platforms covered. Unlike other mediocre apps, Savage's robust search feature helps you find exactly what you're looking for. 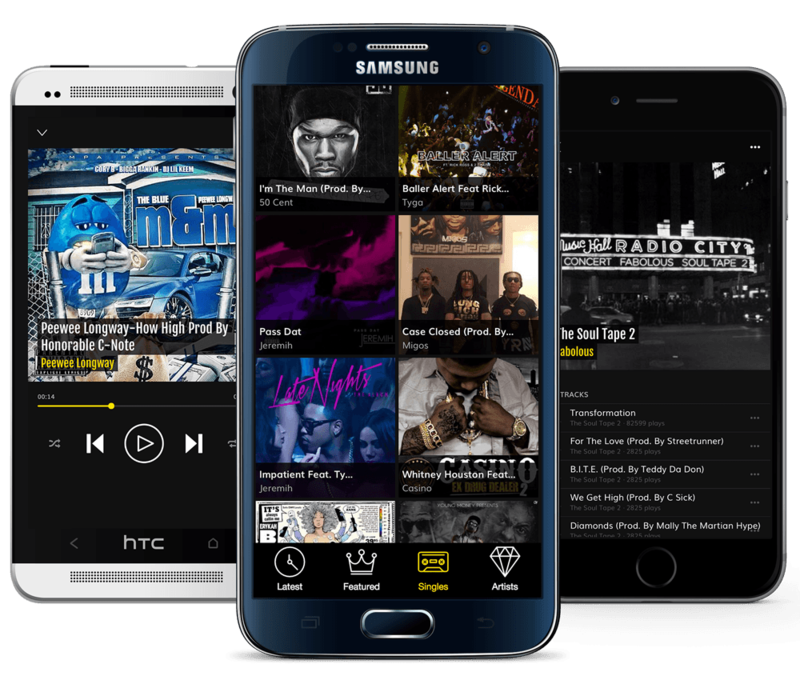 Revolutionize the way you distribute your promotional music with Savage, and tap into a platform that only we can provide. Combined with the powers of social media, the stongest technology infastructure in the industy, and the right media outlets, Savage offers you the power of complete independence. Savage has access to an audience of over 300 million consumers via social media. In depth analytical reporting to better understand what your fans are listening to. Take complete control of your music, while wildly growing your fanbase. Contact us today and you'll never want to drop a promo anywhere else but Savage. We dominate the social media space, and know what it takes to promote your music. Access deep analytics to get a better understanding of your fans. Contact us to bring independence back to your brand. You no longer need a major to do major numbers. Savage has combined our love for music, technology, and social media to give you the extra edge you need.